Deerfield, Massachusetts--late February, 1704. Although the town is surrounded by a 12-foot-high wall and soldiers stand guard, Mercy Carter doesn't feel completely safe. Deerfield is one of the most remote settlements in the English colonies, and Indian raids are a constant threat. When the raid does come, the colony is overwhelmed. Mercy and the rest of the townspeople are forced to march 300 miles north through bitter cold into Canada. Adopted into Indian families or sold to French Canadians, the people of Deerfield vow to never forget their home. But they are treated well, and as time passes, they are no longer sure where home is. Caroline B. Cooney, the best selling author of such titles as The Face on the Milk Carton and Whatever Happened to Janie?, bases this powerful tale on real-life events and people. 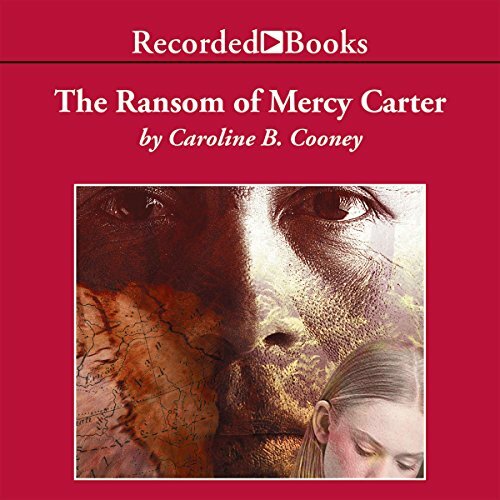 Narrator Christina Moore expresses the turmoil within Mercy's heart as she struggles to understand the true meaning of love and family.